System is complete, fully functional and ready to operate. 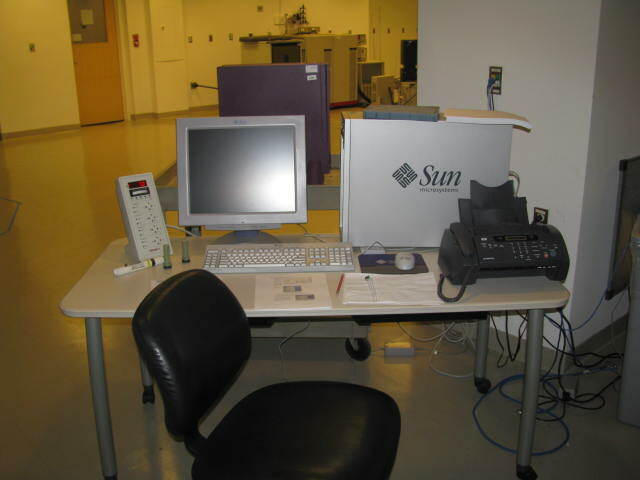 The SUN ULTRA 25 computer has been replaced with a DELL PC, and is running VNMRJ software. 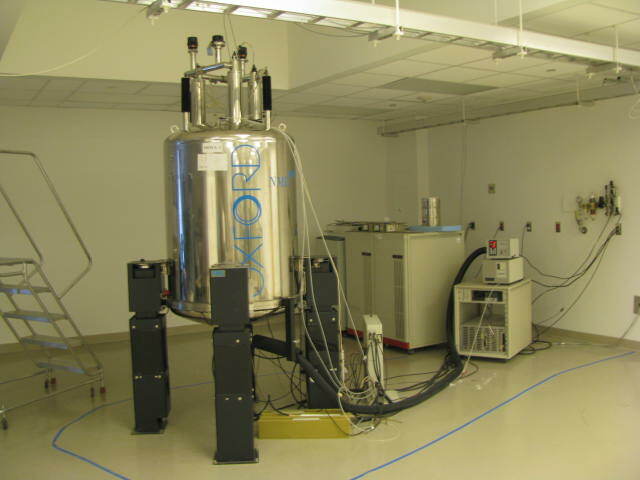 System is expandable and upgradable for solids, cold probe, sample changer, as well as micro imaging capability. 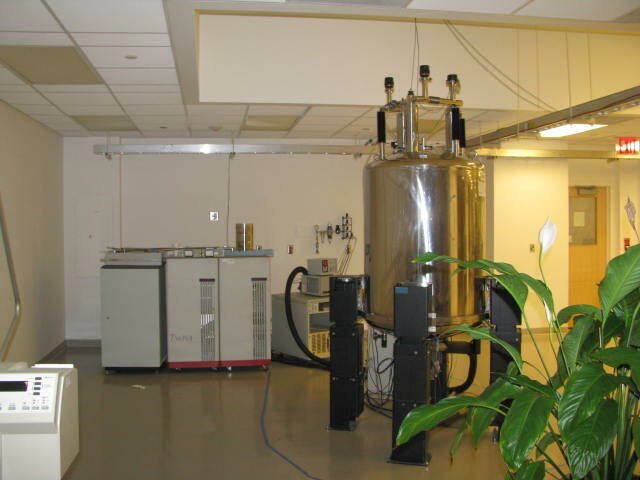 System had been under Varian/Agilent service contract prior to de-installation. 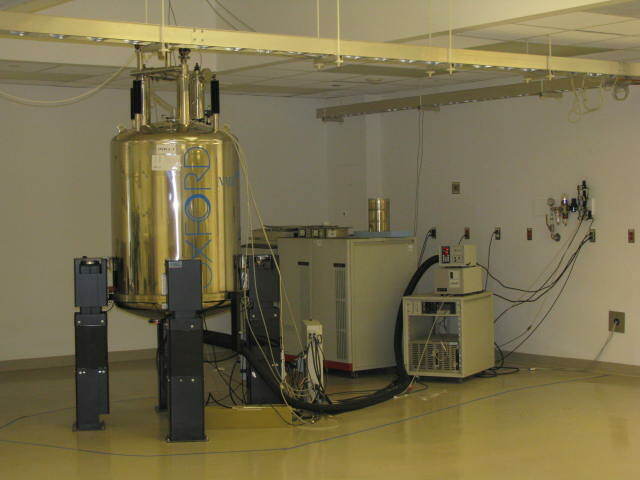 This NMR spectrometer was professionally decommissioned, and tested and certified prior to de-installation. Full service reports are available. The system has also been professionally packed and crated securely for domestic or international shipment.